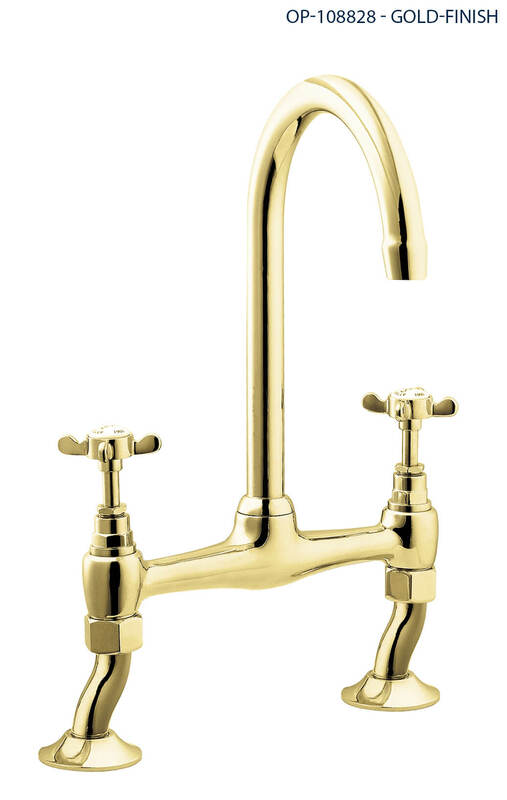 Deva showcases a vast range of taps for discerning kitchens. 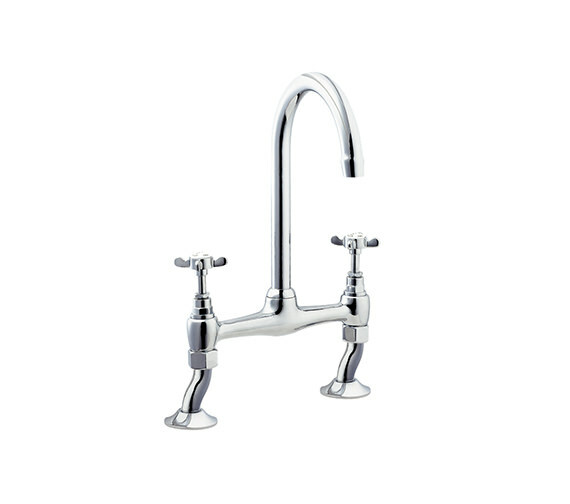 This Coronation Bridge Sink Mixer Tap is the latest creation that features style and performance. 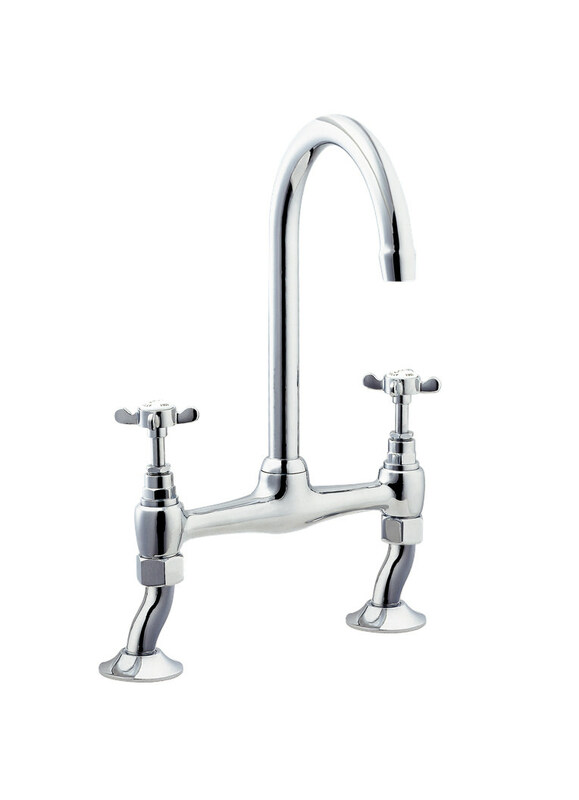 Ideal with its dual flow control for hot & cold water separately ensures safe operation. 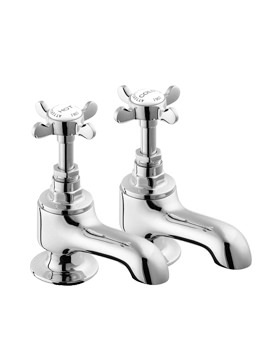 It also features adjustable centre pillars for easy installation. 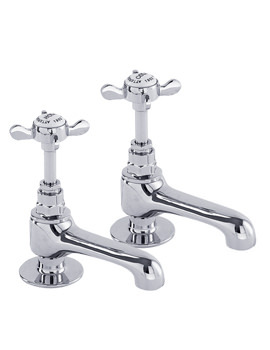 Cross-head levers and glittering chrome polish compliments the traditional design of this faucet, which is made from high-quality material. 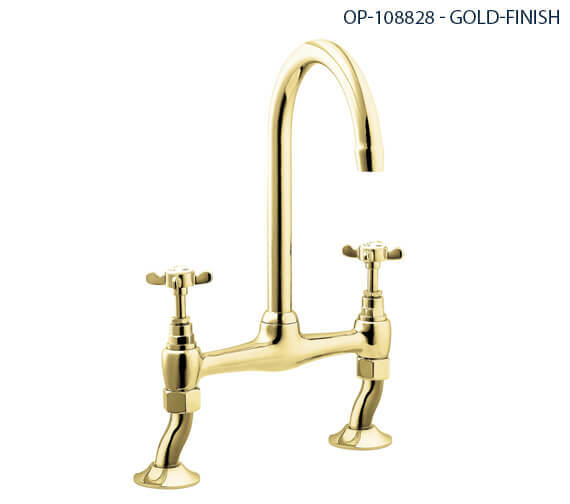 Above all, it comes with a 12 year guarantee from the company. 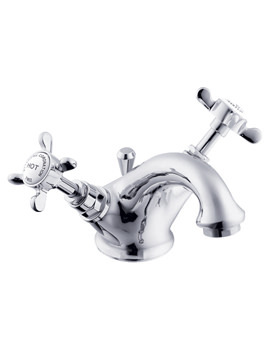 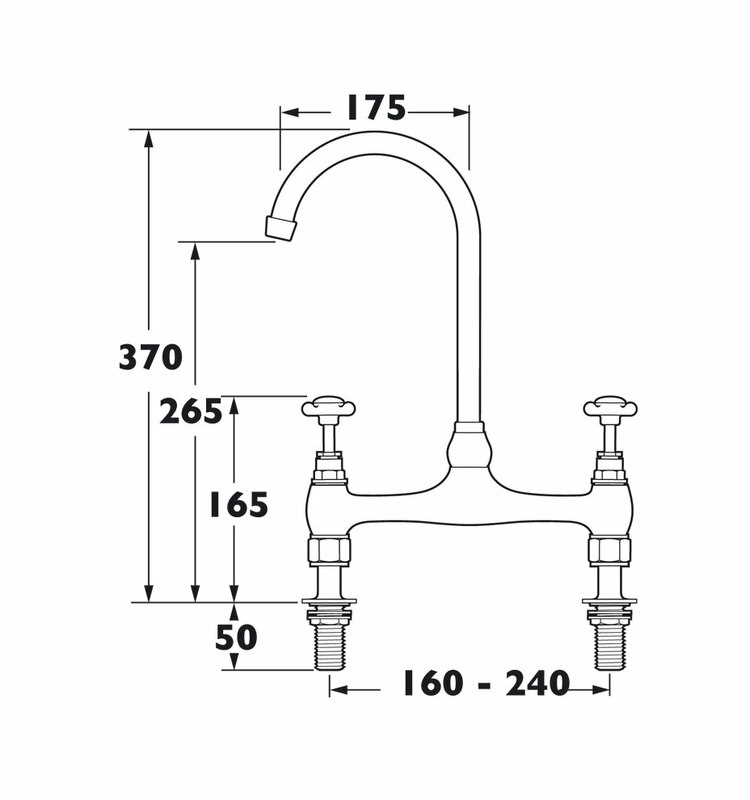 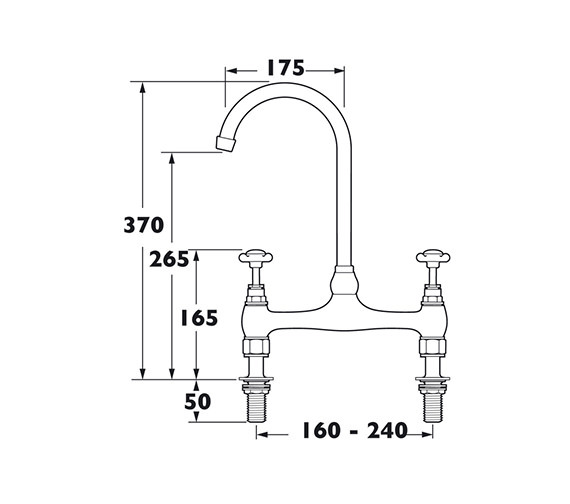 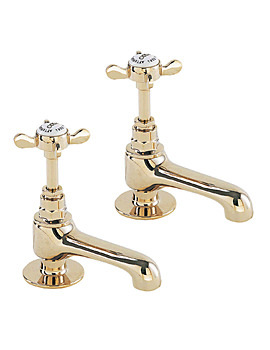 The Coronation range of taps features conventional washer valves.